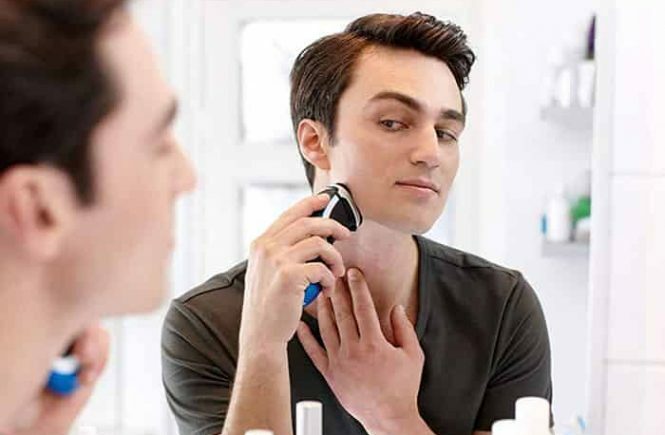 Panasonic the Japanese company is world famous for electronic products and one of the dominating brands in the Electric shaver industry. 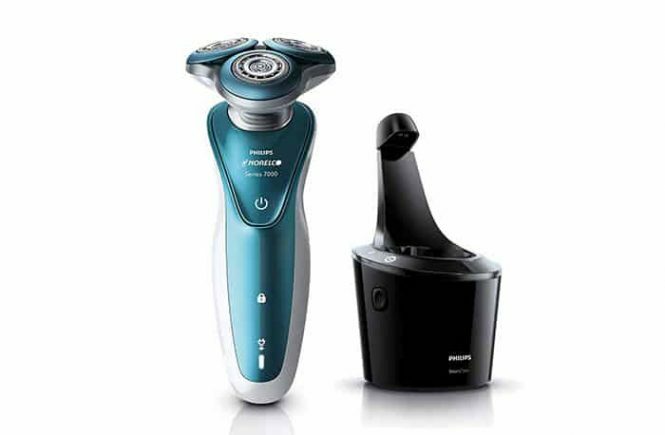 They have lots of electric razor and trimmer series and models on the market. The Panasonic ES-RT51-S is a popular model in the arc3 series by Panasonic. 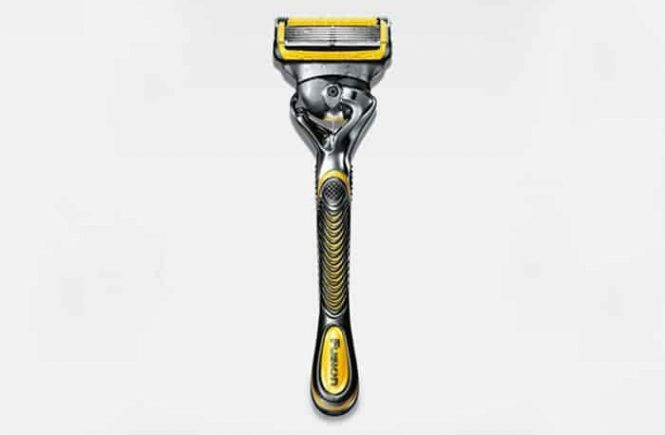 In the name of arc3, it features 3 foil blades which perform in the straight way of shaving stroke. 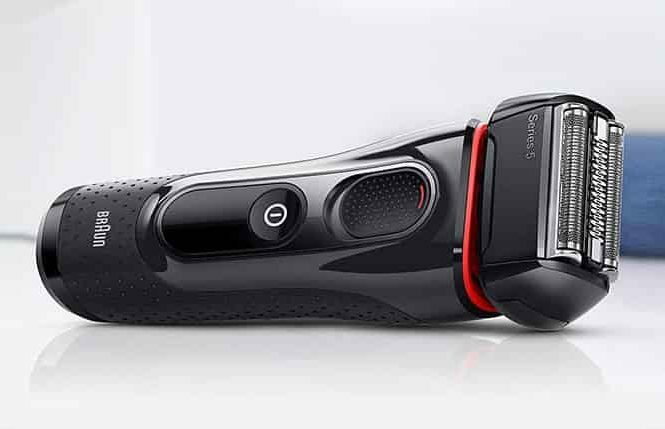 The producer promises to provide ultimate shaving comfort with this shaver. 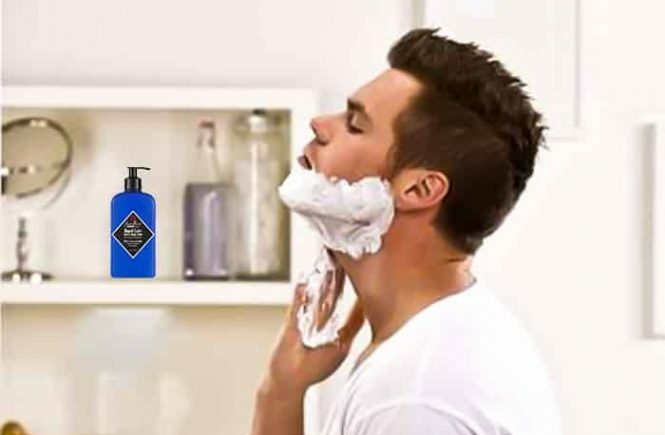 Some men are willing to spend a bit more bucks for the best shaving experience. 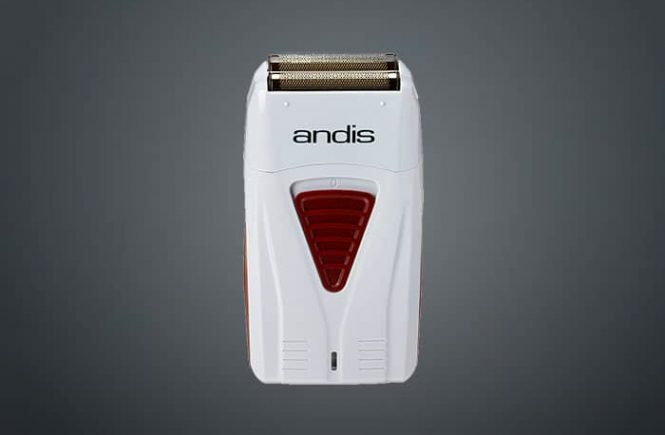 They want a closest, smoothest and most comfortable shaving experience as possible. 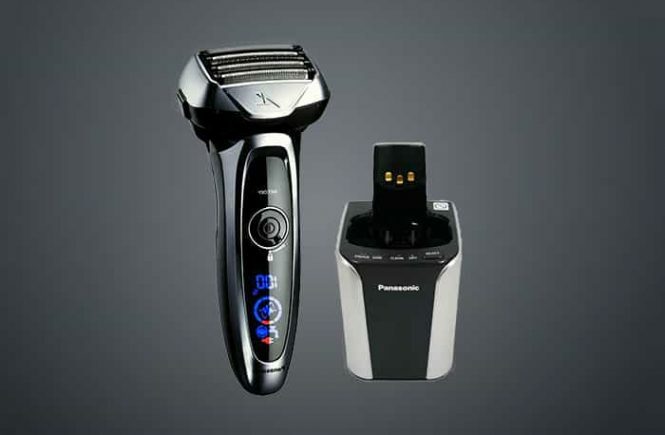 The Panasonic ES-LV95-S electric shaver might be one of the best solutions for them. It is costly but its performance must be able to satisfy you. 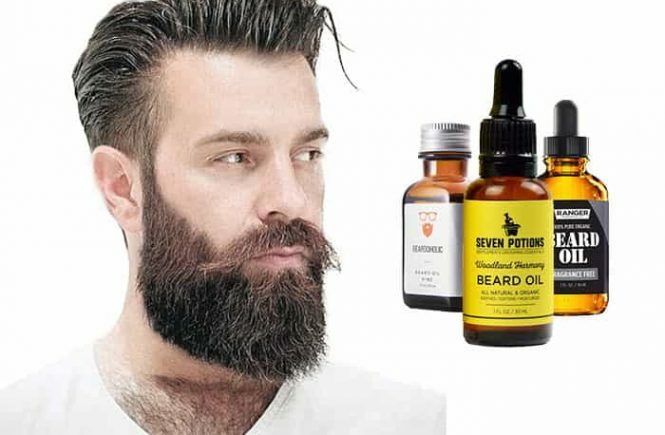 If you have a thick or thin beard, it is perfect for both types of beard. If you have a sensitive skin type, the Panasonic lv95 Arc 5 would seem to be the blessing for you. You can use it wet and dry and you will get a cleaning and charging station with this package.